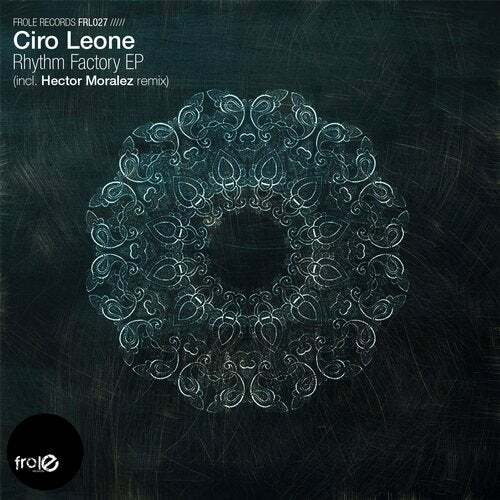 First release of 2015 on Frole from the founder and boss of the Four Fingers Hand label, Ciro Leone. Here a special ep with three deep house tracks and a remix by Hector Moralez (Apollonia, Robsoul). "Invisible" with its funky touch and black voices takes us back in time. In "More Things Changes" we hear a powerful bassline showed by the piano played by Ciro himself. "Rhythm Factory" it's a typical Chicago house track and includes the remix from Hector Moralez with his unquestionable talent and touch, makes this new release one in a kind, in a class of one's own.